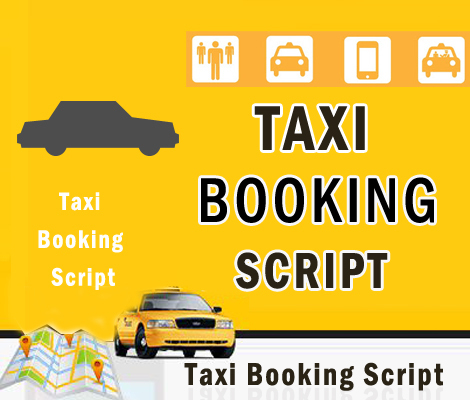 Our PHP taxi booking script provides distance calculator for user convenience, using this customer can find the distance between the source and destination. It is the most sufficient and reliable taxi booking software which will satisfy the needs of your necessities and fulfill all the necessary operations in an effective way. Reports of the membership availed and the customers address details. The various membership account and option to add new one and manage existing one. Login by Profile ID, Password. If you would like to know more features about that script then you can downlaod complete feature document above!